Rampage Jackson will be returning to the UFC after he is done filming the A-team movie, where he stars as BA Baracus. 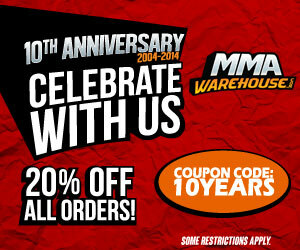 This is great news since Rampage and Rashad Evans are supposed to fight in a very highly anticipated match up. 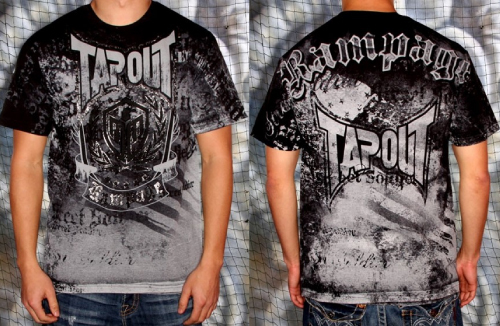 And to commemorate Rampage’s return to fighting, Tapout has made a signature shirt for him. The Rampage Jackson T shirt will be a part of Tapout’s black label signature line. It will feature the infamous Tapout logo on the front and back with “Rampage” displayed prominently across the back.